The Ko’ula condo unrestricted sales have begun today. 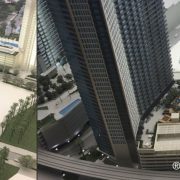 Back in January 2019, only owner-occupant units were offered. This period has ended, and now investors and owner-occupants are free to purchase units at Ko’ula condo. 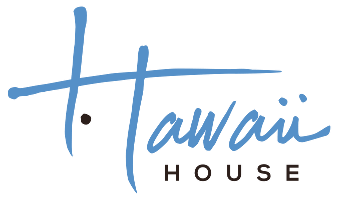 Ko’ula sales have been strong at this latest condo by Howard Hughes Corp. The design is different than the previously offered buildings. It has a luxurious feel on the level of Anaha condo, yet it has smaller units. The smaller Koula units mean lower maintenance fees. Many beautiful, subtle details make this Koula condo feel truly special. 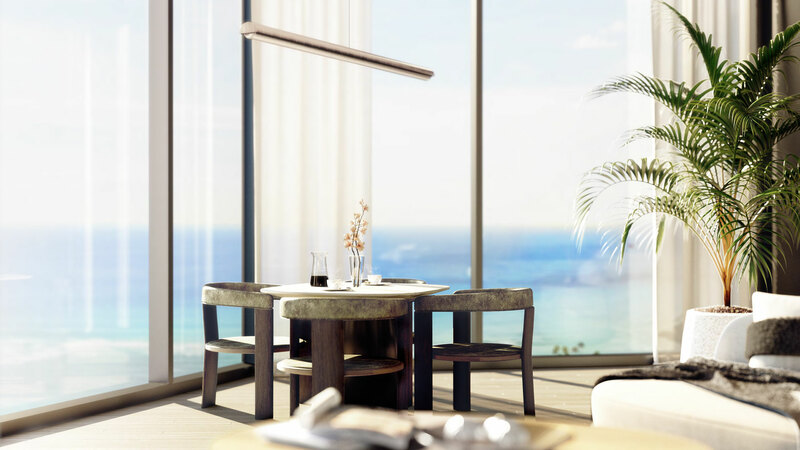 Another option for buyers is to take advantage of the furnishings package to complete the look of your new Honolulu condo. The Ko’ula condo is a unique condo offering in Kakaako, Honolulu Hawaii. 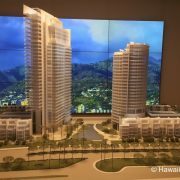 Located right next to Honolulu’s new Victoria Ward Park, there will be many ground-floor shops and restaurants flowing out into the park at the Ko’ula in Kakaako. Because of Victoria Ward Park, many Ko’ula units will have fantastic views for many years to come. Please contact me and let me help you book a tour of the beautiful Ko’ula model unit! View the sizes, finishes, view planes and everything you could want to know about the Ko’ula condo. 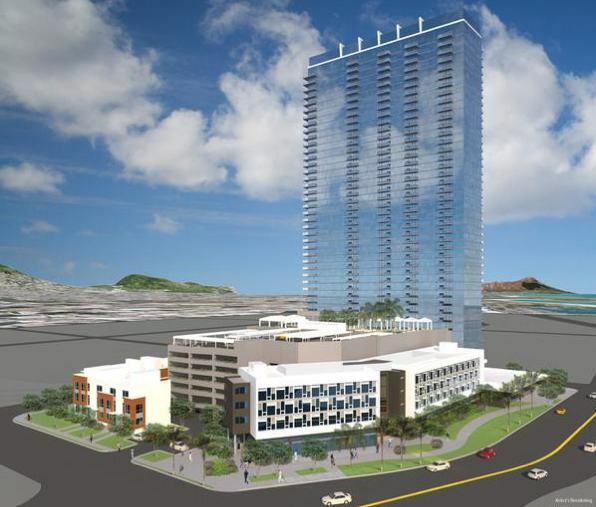 Also, learn more about other new Honolulu condos.